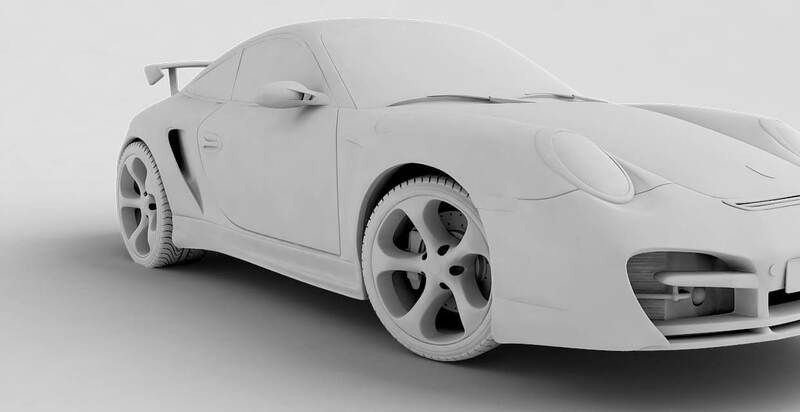 London 3D Design | 3d Modeling Porsche GT Street. 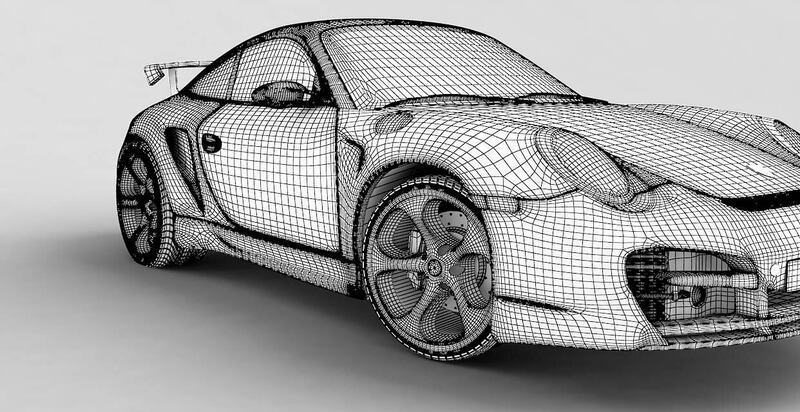 3d modeling, 3d polygonal modeling, 3d Porsche GT Street, 3d graphics. 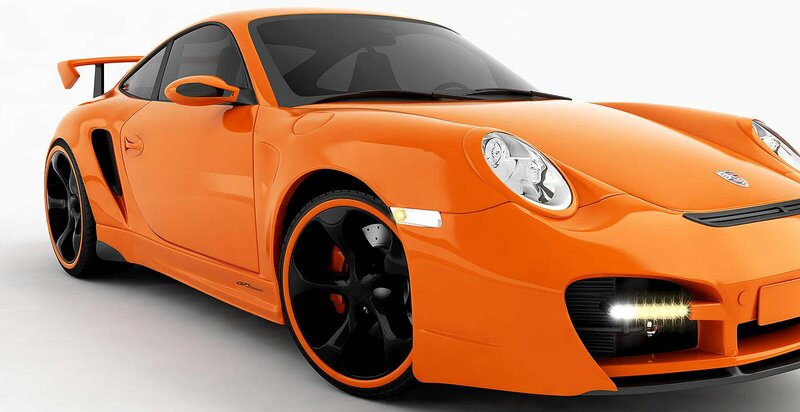 My client was a big fan of Porsche GT Street. He wanted to make an interior print on the wall in his room. The render size required was 3×5 meters with resolution of 300 dpi. Of course he couldn’t find any of this quality photos in photo banks and came to me. The size of the final tiff file was very big but the quality of the final print was awesome.